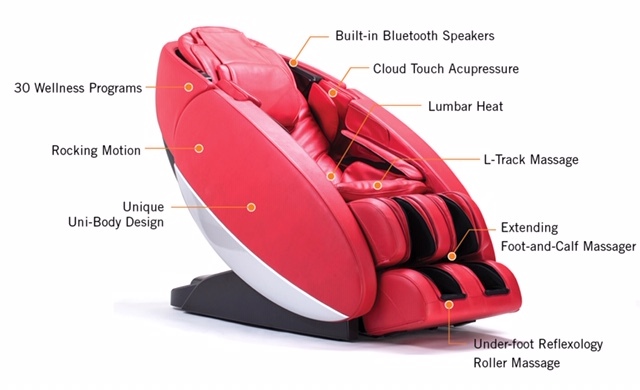 These products are much more than a massage chair. Proven to relieve back pain, improve posture, target pain relief, increase blood flow and oxygenate targeted areas while improving well being. Want to relax and rejuvenate daily to empower you to feel better and give better outlook on life? Want therapy when you want it, much as you want it, on your schedule with no human interaction in your home or business? 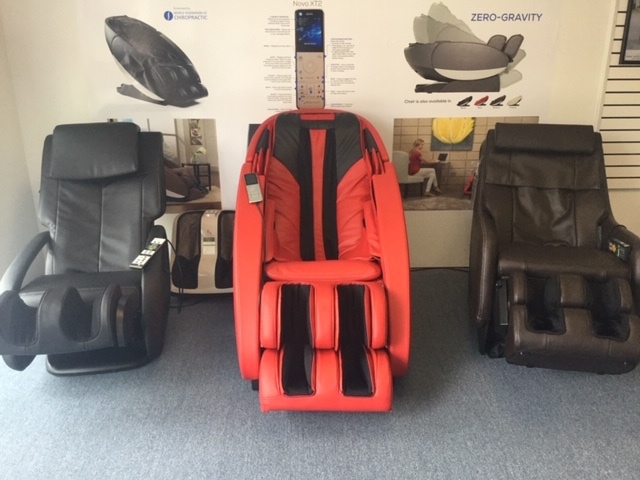 Well, stop by our showroom today for a massage demo. These Products can change your life!